The LensPen silver UltraPro lens cleaner is on sale for $4.89, a 43 percent discount. Nothing’s more irritating than snapping the perfect picture only to discover dust and dirt blemishing the image. Wiping your phone or camera with your shirt can work in a pinch, but also leaves tiny fibers scattered across the lens. 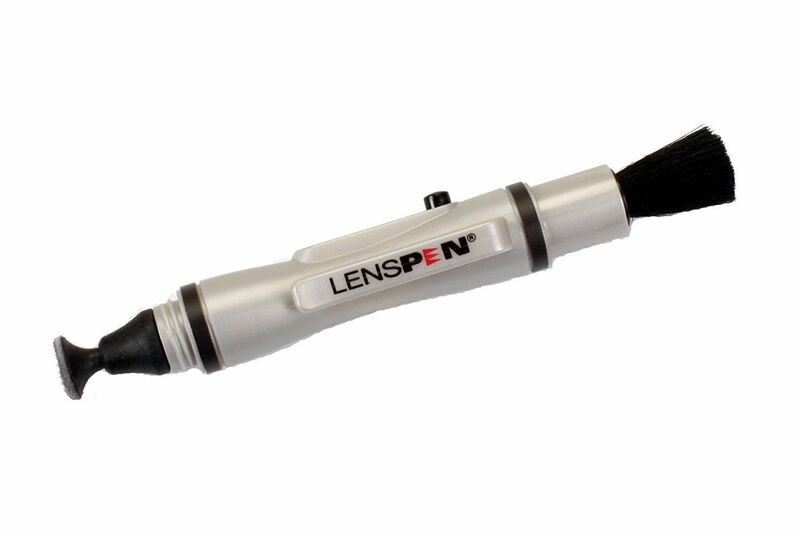 A cleaning pen can wipe your camera spotless in seconds, and LensPen’s silver UltraPro lens cleaner is on sale on Amazon and Best Buy right now for $4.89, or about 43 percent lower than usual. This lens cleaner features a goat hair brush on one side and a tip with a clear carbon formula on the other. It claims to last for over 500 cleanings and is safe to use on all your lenses, so wipe away with impunity. Although we haven’t tested this particular lens cleaner, it’s well-liked by past customers, with a high rating of 4.3 stars out of 5 over nearly 200 user reviews. With dirtiness concerns out of the way, check out Macworld’s guide to six accessories that make the iPhone an even better video camera.